For business travelers, booking a hotel room is just one on a long list of things you need to do to get ready for a trip. You want a nice room for a good price, but you have too much to do to spend hours searching for one online. We get it! Here are 13 hacks to help you book a better room faster and cheaper. Forget the headache of searching a dozen websites for the best prices. Hotel Engine gives you the best rates guaranteed at thousands of hotels across the country, so you already know you are getting the best deal available. Most hotels (even independent boutique ones) have loyalty programs, and elite members not only get perks but also earn points at a faster rate. Some hotels allow you to purchase elite membership directly, or at least purchase enough points to earn it, which means you can get on the fast track right away. Branded credit cards (e.g., Hilton HHonors Visa) typically award hotel loyalty points for every purchase as well as two to five times more points for money spent at the hotel. This can result in free nights fast. Association discounts like those offered by AAA and AARP are often over and above any other discounts you may find, so combine them to get the best rate possible. If Expedia or the hotel’s own website says it is sold out, call the property directly. Most hotels do not list their entire inventories on booking sites or even all at once, so unless there is a big event in town, there is probably still some room available. If so, ask the hotel to match the best price you saw online for other available dates. Hotels are usually pretty good about this (much better than airlines! ), but some still have “hidden” fees, like resort fees and wi-fi charges. Also, many cities and states have multiple taxes that can inflate the sticker price. Before you book a room, make sure you know the cost in full and that it covers all of the services you require. Once you’ve hit elite status in a loyalty program, you are often entitled to an upgrade. For example, Platinum IHG Rewards Club members are upgraded at check-in to the best room available, so you get the club-level king Jacuzzi suite, but pay only for the standard queen. If you have a particular hotel or brand in mind, book an advance rate. These usually must be booked 7 to 14 days out and are non-refundable, but they can be up to 20 percent lower than standard rates. Hotel prices aren’t always lower at the last minute, but often they are. If you have your choice of hotels in an area, start looking about three days in advance for the best rates. Note: This strategy does not work during peak season at popular destinations! Hotels often offer discounts if you book multiple rooms at the same time, such as for a business meeting. You may also be able to negotiate a deal by booking several stays with the same chain at the same time. 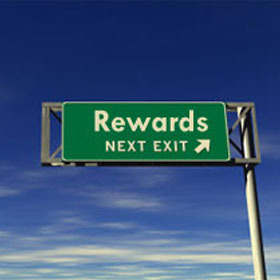 Many loyalty programs have a cash + points option that you can use to get lower prices faster. This works best in more expensive locations, as the point values required to book a room typically don’t change as much as the standard room rates. Remember: It’s only a good deal if it’s a decent hotel! Check TripAdvisor and Google Places reviews before you book. Reviews can be make or break in the hotel business. If you have a bad experience and leave a (polite and professional) review, the manager may offer some amends, like a future discount or loyalty club points. On the flip side, companies love good reviews, especially from elite loyalty club members, so if the property was amazing or a staff member went over-and-above, don’t be shy to say so. Your company’s business may be worth a “Thank you” discount in the future. 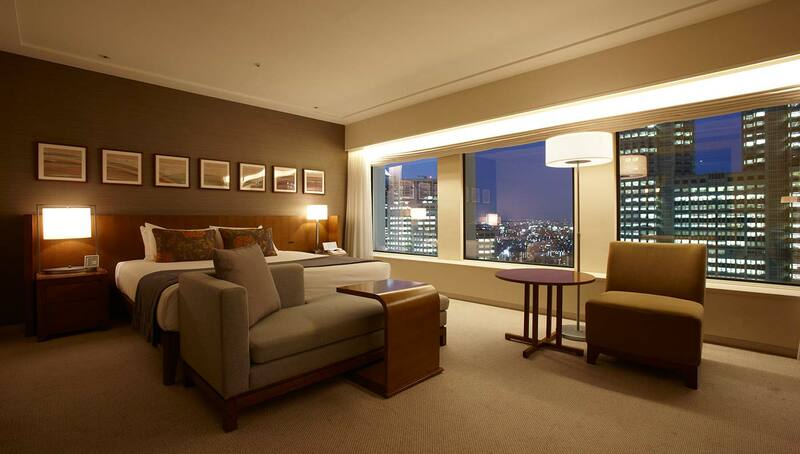 Booking business travel hotels doesn’t have to be hard! Join Hotel Engine today and join the thousands of people who are already getting the best prices on great hotel rooms.